Also includes front/back cover artwork, insert and CD face graphic in PNG format. 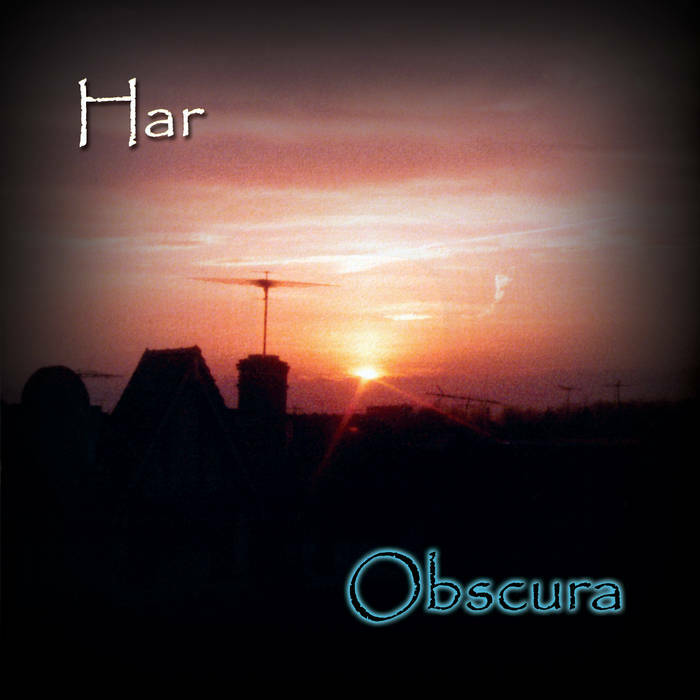 "Obscura" is the second solo release from Chester County, Pennsylvania-based ambient artist Har, guitarist/bassist/Chapman Stickist for the atmospheric rock duo Mirror of Dreams, and guitarist/bassist/Chapman Stickist for Beta-Lactam Ring Records recording artists Christus & The Cosmonaughts. 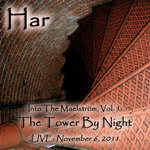 Taking a decidedly darker and more mysterious turn from his 2007 debut solo release "Dream Tower Blueprints", Har introduces a series of pieces drawing upon a wide spectrum of imagery for inspiration this time around: from sunsets viewed over urban landscapes ("Obscura"), the loss of a dear friend ("The Forever Sleep"), and tragic historic events ("Amelia") - to a "waking dream" experienced late one night as a young child while in throws of fever-induced delirium ("2AM Vision Within The Mirror"), and more. 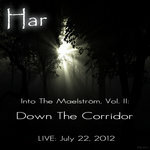 Still working primarily with heavily processed guitars and Chapman Stick to weave his evolving soundscapes devoid of any synths or samplers as he did on "Dream Tower Blueprints", Har introduces 8-string bass and tabla into the fold as well on "Obscura" to further expand his sonic palette. 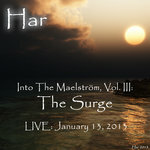 Har's music has been played on such well-known ambient/space-music radio shows as NPR's Stars End and Hearts of Space, as well as online stations such as SomaFM, Progzilla Radio, Radio Spiral, and Stillstream for which he was also the former host of the weekly online dark-ambient radio show "Nightscaping Radio" which ended in 2015. Ranging from darkly soothing and mysterious, to edgy and haunted - "Obscura" is a near-visual sound voyage into a world forever frozen in twilight. "Another masterwork by an artist who transforms guitars, basses and chapman sticks into instruments of sublime depth and subtlety. 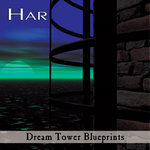 Fan's of Har's seminal 'Dream Tower Blueprints' will find much to love, and folks who like the music a bit darker would be well advised to check this album out. 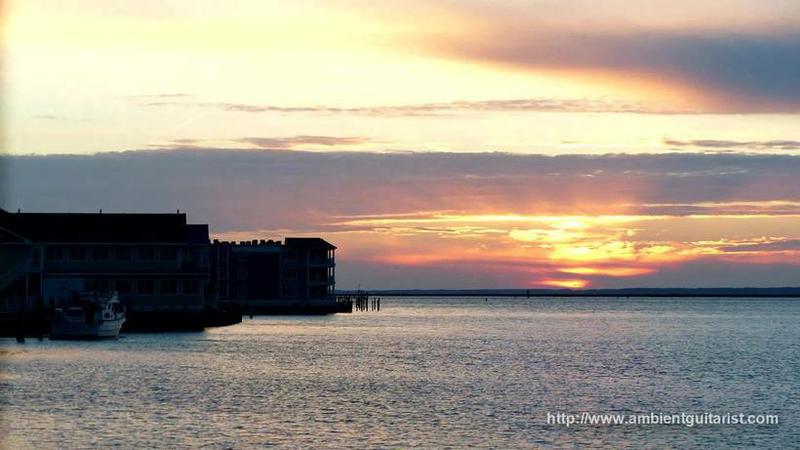 Very highly recommended." 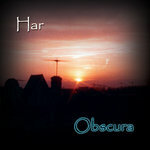 "... the opening/title track of ambient guitarist Har's release, Obscura, ... works to establish that the majority of the sounds here come from guitar, Chapman stick, and eight-string bass (tabla and field recordings round out the list), played by someone who obviously knows his way around the strings. It's also just about the last you'll hear from an unprocessed, recognizable guitar on this excellent, atmospheric disc. 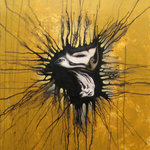 ... with Har choreographing the graceful interplay of his textures, forms and ideas. Each track stands perfectly on its own, while also acting as the well-thought-out parts of the larger whole. And that's what makes Obscura a disc worth returning to for repeat listens, and a Hypnagogue Highly Recommended CD. " "I wept. It was that good." 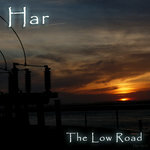 Har: processed guitars, 8-string bass and Chapman Stick; tabla, field recordings. 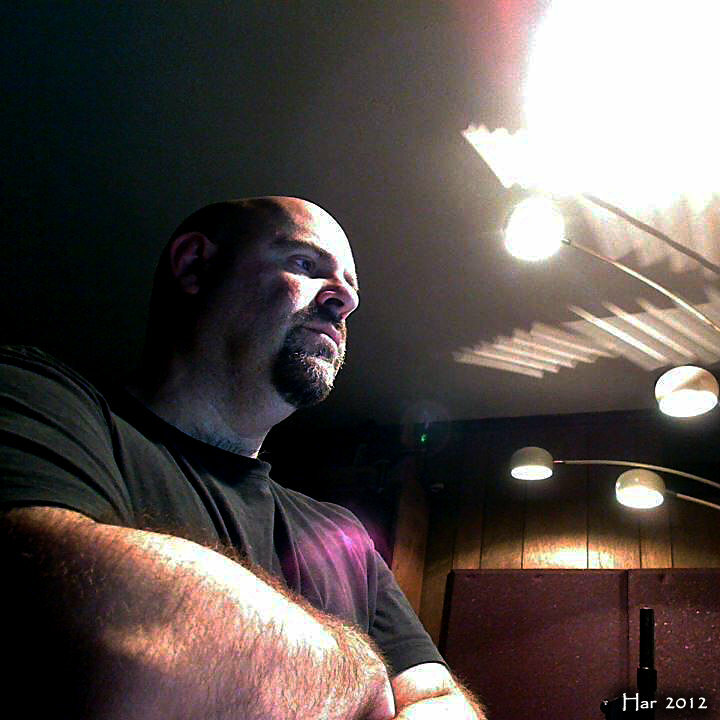 Recorded, mixed and pre-mastered by Har between 2007 and 2010 at "Ice Station Zebra". Mastered by Scot Solida at The Electronic Garden. 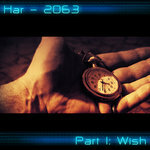 All music © 2010 Har. 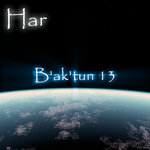 All artwork © 2010 Har.